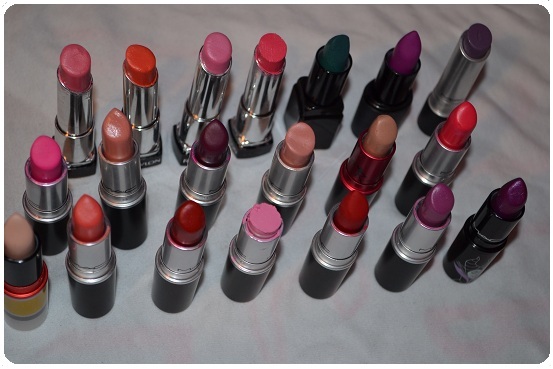 Hayya Lovely's today's post is my lipstick collection. 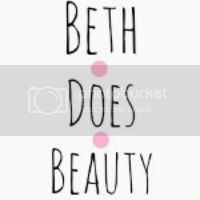 I thought you might enjoy this post and video. 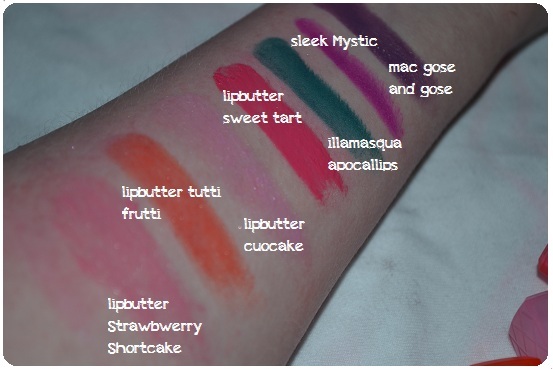 This is a mix of my lippys and the ones I hold in my kit, minis cyber as my mum lost it so I need to find it. 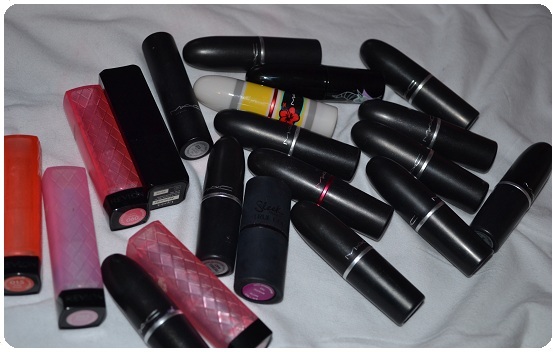 My lipstick collection is a medium size its not the smallest and not the biggest but its a good size. 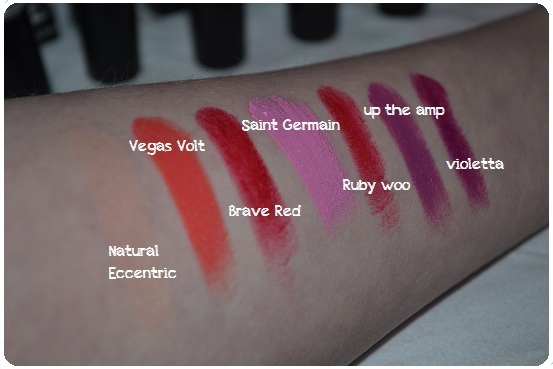 I have a mix of different lipstick brands but most are mac as there my all time favorite lipsticks. gose and gose- a dark purple. hope you enjoyed, I would really love your support on my youtube. If you liked this video please subscribe and comment. 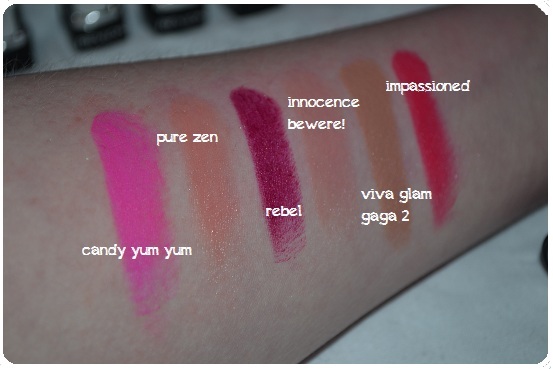 I have a lot of the same lipsticks as you!